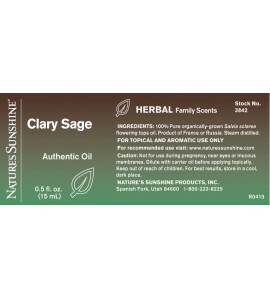 Ease stress and balance mood with the hearty, herbaceous aroma of Clary Sage Essential Oil. Women especially enjoy its brightening, mood-lifting abilities. 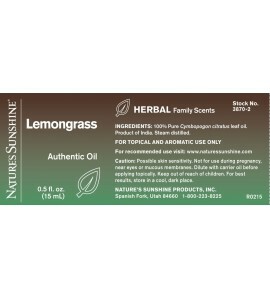 Lemongrass Essential Oil has a fresh, lemony, grassy aroma that invigorates, soothes and elevates. 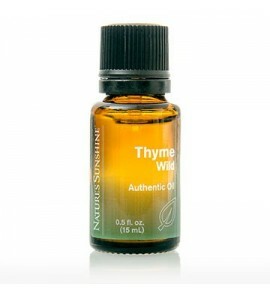 It also purifies and tones the skin. 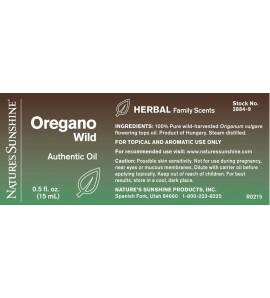 Wild Oregano’s powerful zesty aroma is often used for cleansing as it provides natural fortification. 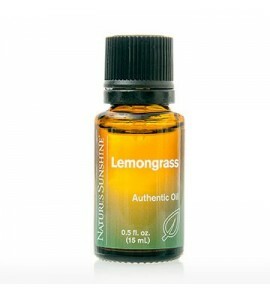 This essential oil is also described by many as opening and clarifying. 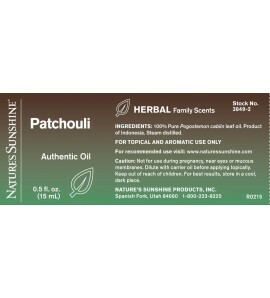 Help balance emotions with the rich, earthy aroma of Patchouli Essential Oil. Patchouli is also known for its ability to soothe the skin. A hint of fruit adds to its popularity. Relax! 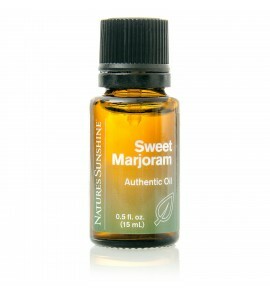 Sweet Marjoram Essential Oil has a calming benefit to both body and mind. 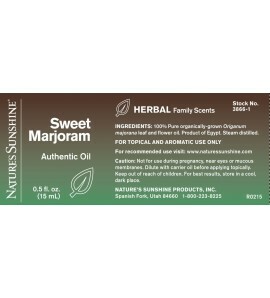 Enjoy its spicy, herbaceous aroma in foot or muscle massage. 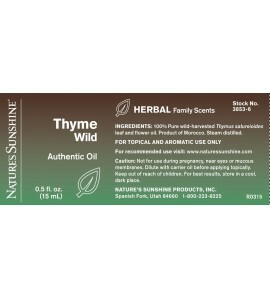 Ease mental fatigue with the stimulating, penetrating aroma of Wild Thyme Essential Oil. Its warm aroma has been associated with courage.